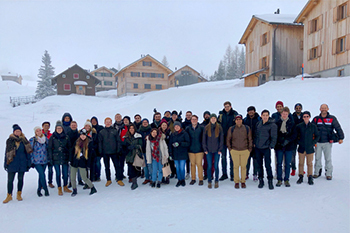 The Liechtenstein Winter School, offered for the eighth time by the Hilti Endowed Chair of Business Process Management at the Institute of Information Systems from 19-22 February 2019, at the University of Liechtenstein, will give participants comprehensive insights into the current state of the art in business process management (BPM), data science, and data & application security. 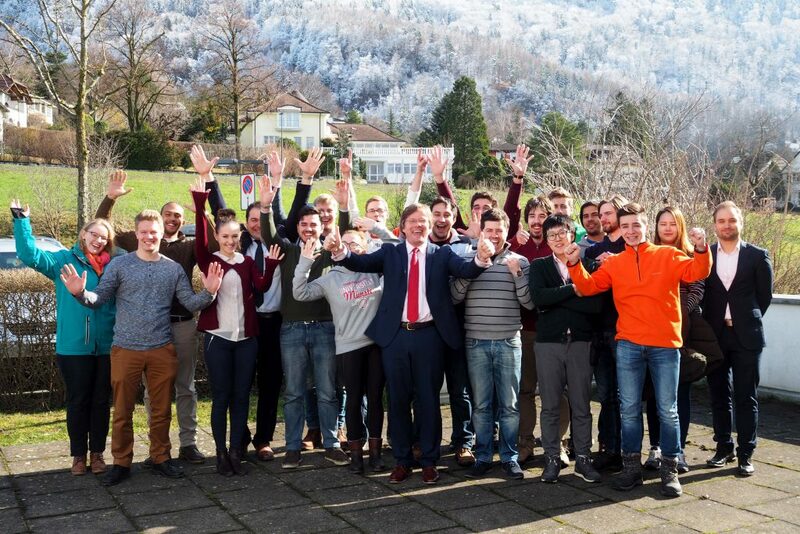 Classes are taught in English by BPM, data science, and security experts from science and practice. In case studies and exercises, students learn how to put the skills they have acquired into practice. 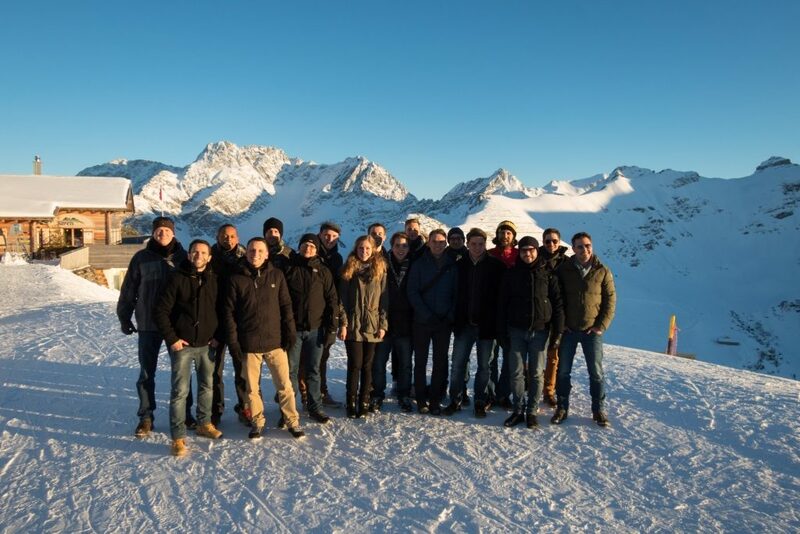 Visits to companies in the region and entertaining leisure activities round off the programme. Participants read assigned papers and book chapters before attending the course. 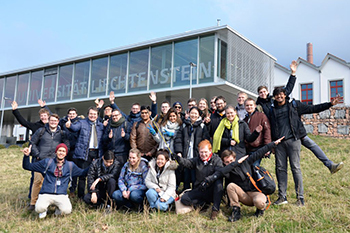 The Liechtenstein Winter School is for students in Bachelor’s degree courses. Students must have taken introductory courses in information systems, business administration, or computer science and be confident in English. 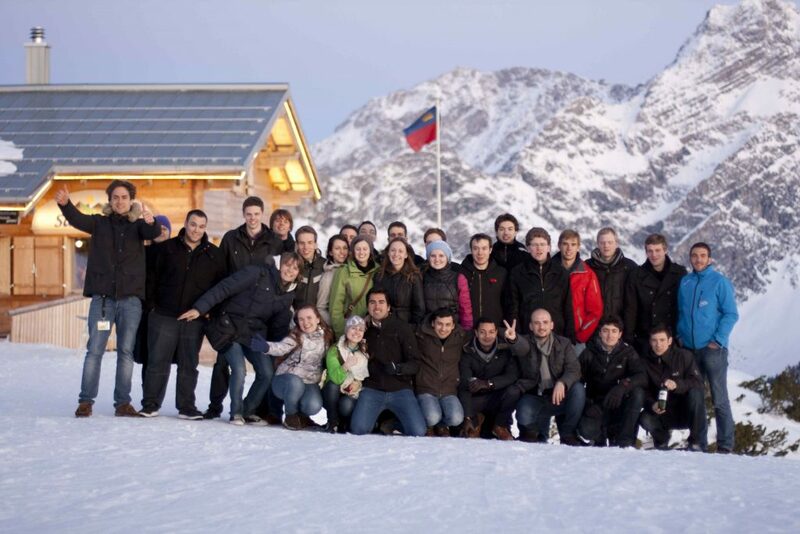 The cost for accommodations (nights of 19-21 February), food, and social events is EUR 325 (early-bird registration) or EUR 375 (regular registration). 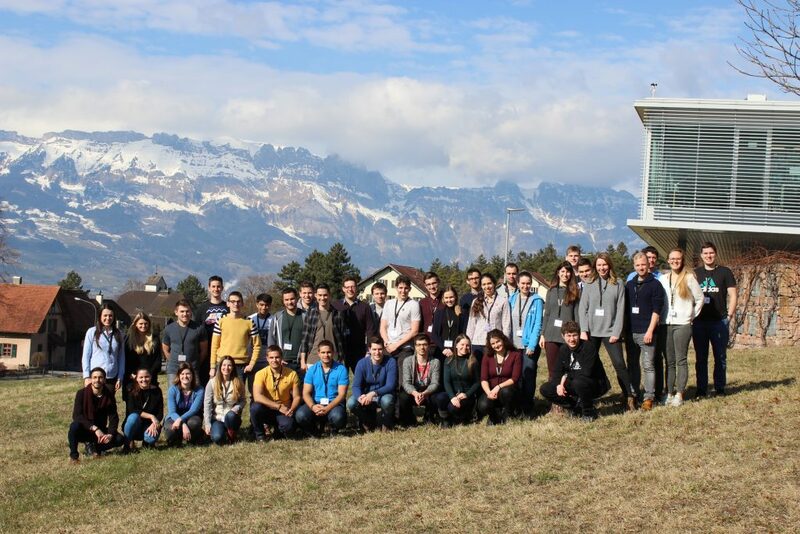 The number of participants at the Liechtenstein Winter School is limited. 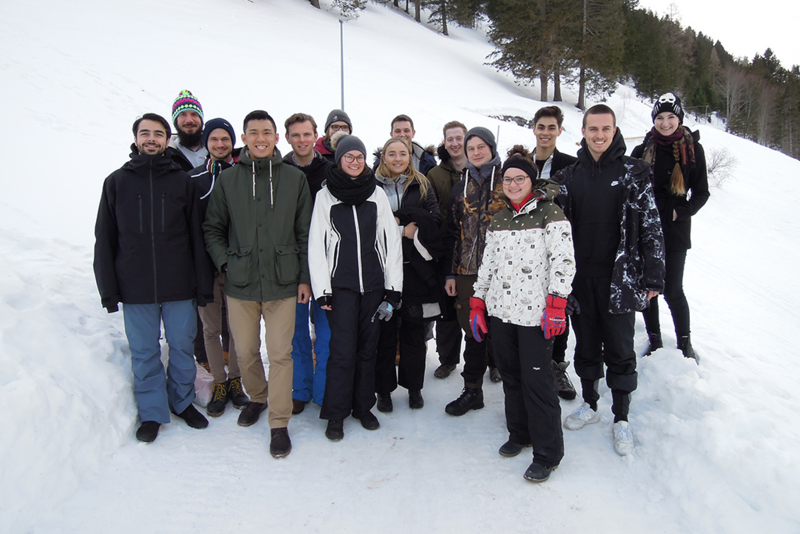 Before you apply via the form on the Winter School website, please send a short enquiry by e-mail with your CV to Dr. Nadine Székely. Dr. Nadine Székely will provide further information and answer any questions you may have about your application. Further information can also be found on our website.